Divorce shouldn’t be seen as a tragedy, it is actually a new beginning. It may be a difficult pill to swallow, but it brings closure to a failed marriage. Not everyone spends month weeping after their divorce; some people celebrate their freedom with divorce parties and hilarious customized cakes. 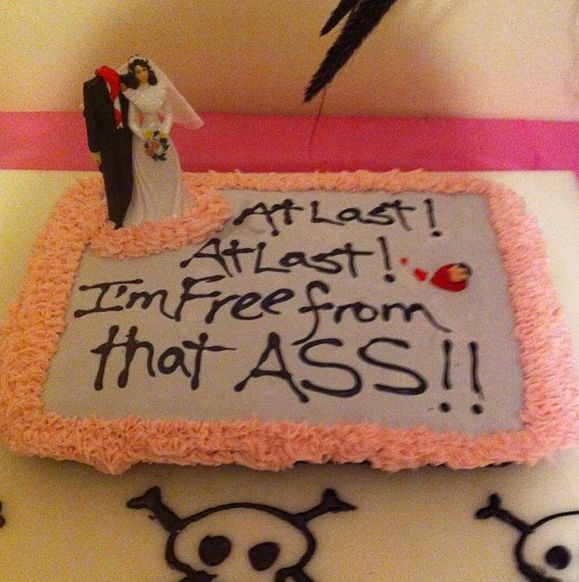 In this post we have listed up some of the funniest pictures of divorce cakes ever posted up online. 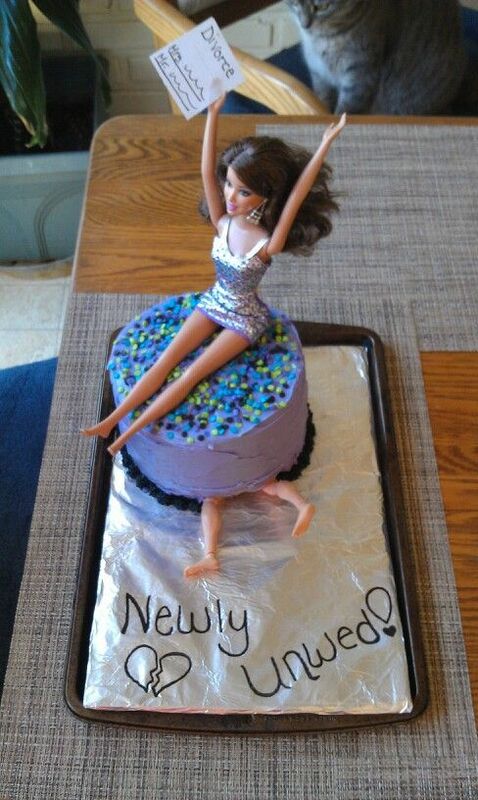 If you know someone who’s recently been divorced, get a similar cake made for them to cheer them up! 4 I am DONE !!!! 22 Happy Trails Darin ! 31 Do you mind falling off a cliff or something?